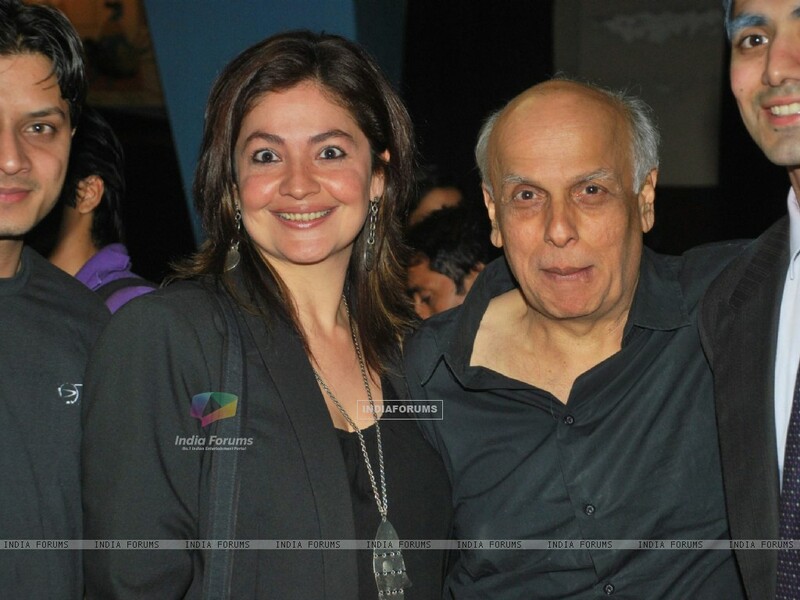 WEB DESK: After a hiatus of 15 years from the big screen, Pooja Bhatt is all set to show her acting skills once again with father Mahesh Bhatt’s film. In a recent interview with Times of India, Pooja Bhatt revealed that her father convinced her to face the camera again. “He looked at me with manic eyes and told me, ‘I’ve got a story for you.’ It’s a gift from a father to his daughter and will celebrate my insanity,” she said Pooja. The 43-year-old actress, who was last seen in Rahul Bose’s Everybody Says I’m Fine, is ending her hiatus with a role of an alcoholic actress in her forties, who feels remorse for abandoning her child to make it big in showbiz. She says that she was drawn to the character because it is different from today’s female characters that are “asexual, dead, with no charm”. Bhatt who has given 90s hits such as Dil Hai Ke Maanta Nahi, Zakhm, Chaahat among many others, shared that she is really excited yet terrified about her comeback. “I’m wildly excited because there’s not enough representation of women of a certain age in our cinema today. Roles were more powerful 20-30 years ago,” she said. “In most societies, and particularly ours, a man who has abandoned his child is given a second chance. But if it’s the mother who has disowned the baby, she is seen as aberration, a bi*** and evil. We want to change that script,” she added. “Alcohol is another vice an Indian woman can’t own up to. We are going to break that taboo too in our film. It’s a heartbreaking human story that gave me gooseflesh I had not felt in years,” she further added. The script of the untitled film is in the pipeline and the shoot will begin this year. Pooja will divide her time between acting and directing her upcoming films, Cabaret and Jism 3.